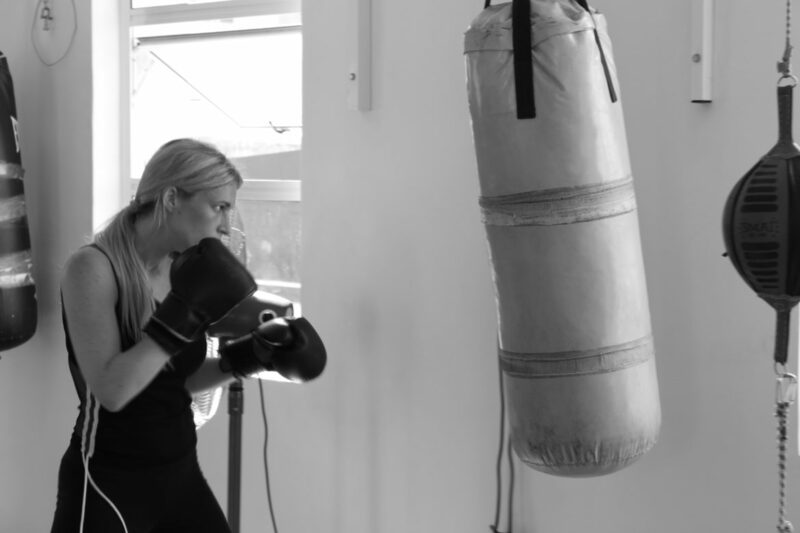 Take control and learn the self-defense that every woman needs to know! 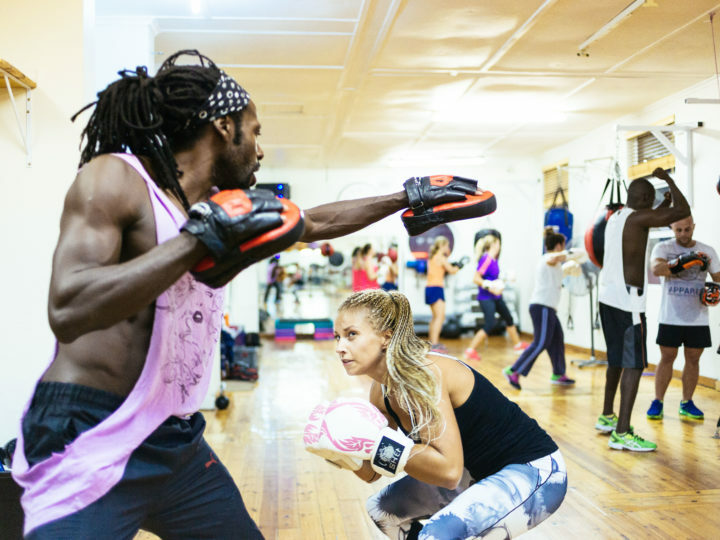 We’ve partnered with Eddie Lallo – a self-defense trainer with over 32 years of fighting arts experience – to bring you our WOMEN’S ONLY SELF-DEFENSE COURSE! In training self-defense, there is no cost… it is an investment, it will last a lifetime! 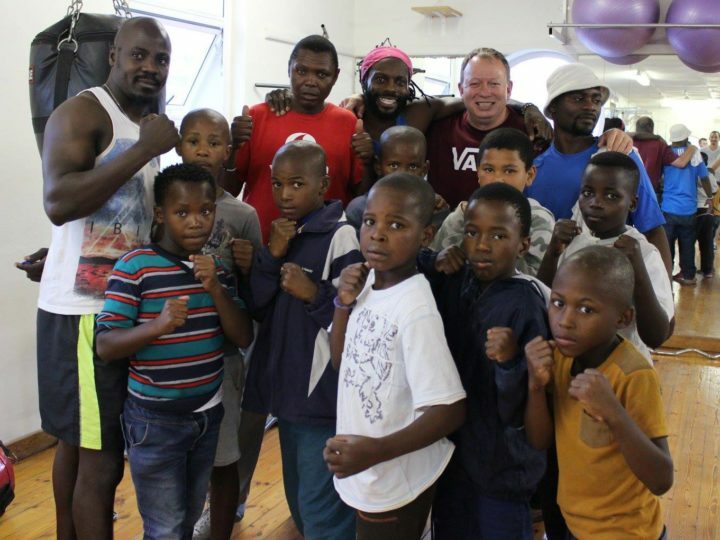 Growing up on the Cape Flats, an area notoriously known for its violence, Eddie has developed his self-defense knowledge from first-hand experience. Collectively has over 32 years of fighting arts experience. He is a black belt in Brazilian Jiu Jitsu – known as one of the hardest martial arts in the world to achieve a black belt in! 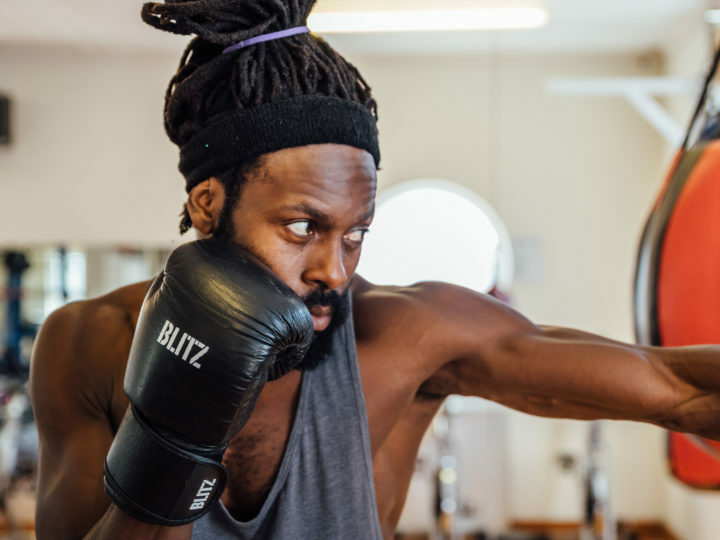 He has trained amateur and professional fighters for 17-years and has actively taught self-defense causes for over a year for several organisations and government programmes.